Eusebius served as the Bishop of Caesarea. He has been called the “Father of Church History.” His ten books of Church History are some of the earliest surviving documents of the history of the Christian Church, with Eusebius often providing eyewitness accounts. 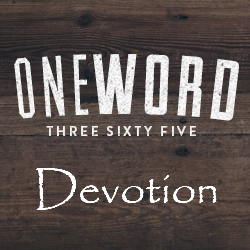 His work also served in keeping the words of other great historians and Christians alive. He cites many works by others, as support for his history, which have no survived. These are words we would never know existed, except through Eusebius’ Church History. I don’t even pretend to attempt to review a work of this importance. What I will review briefly is this particular translation by Paul L. Maier. Maier opens by showing examples as to how his new translation is both accurate and easier to read. Throughout the text there are footnotes to help cite the quotations used by Eusebius and to add notes. Some notes add additional information that has since been discovered. Other notes show where history and research have shown things to be incorrect (though not in any way that would taint the work… mostly regarding dates) or unproven. At the end of each Book (chapter) Maier gives us a brief commentary both summarizing the Book and adding more information when needed. There are several pictures and maps to help the reader gain a better understanding. And Maier’s translation is very easy to read. 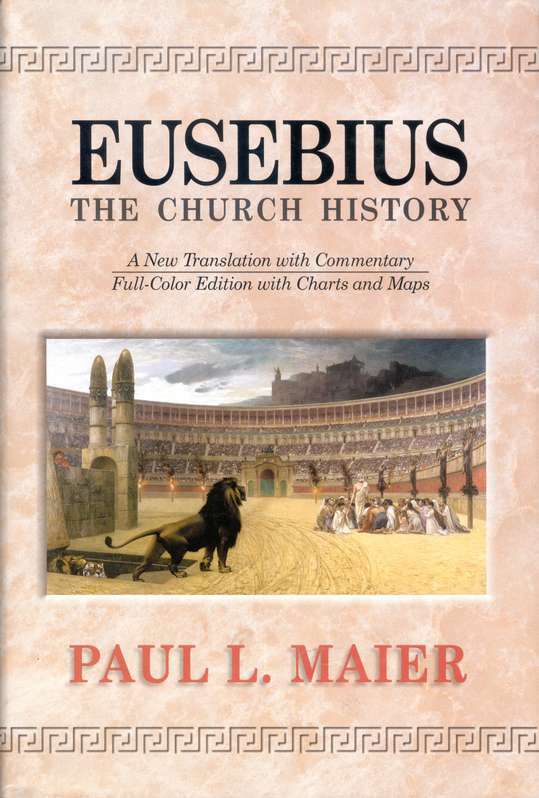 Again, the following rating and grade are not of Eusebius’ work, but of Maier’s translation. I checked this book out through my local library’s Interlibrary Loan program. This was book 33 in my 52 Books in 52 Weeks challenge. I tried to read Eusebius once in a traditional translation by Penguin or some other publisher of classics and couldn’t get through it. It was very intimidating. The kind of book I can only tackle while taking a course and having a professor help me through it! So an easier translation sounds intriguing to me! Thanks for the review. Well, you should really like this translation. It is easier to read AND you have a professor to help you. Paul Maier is a professor of Ancient History and his footnotes and commentary are very helpful. I hope you try it out.